Remember what we did for Mother’s Day? Well, let’s do the same for dads . . . listing all the things we love about him. Although my dad is no longer with us I’ll always remember . . .
how fun he was to dance with and how he loved music . . . he even had his own dance band! a family vacation when he had all of us singing at the top of our lungs, arriving at midnight at our cousins in Ohio . . . this was to wake us up! Let’s look again at Ephesians 6:2-3. “Honor your father and mother so that it may go well with you and that you may enjoy long life on the earth.” Since dads are pretty cool, how about making a list of everything you love about him. Then give it to him, and you’re sure to get the biggest hug! 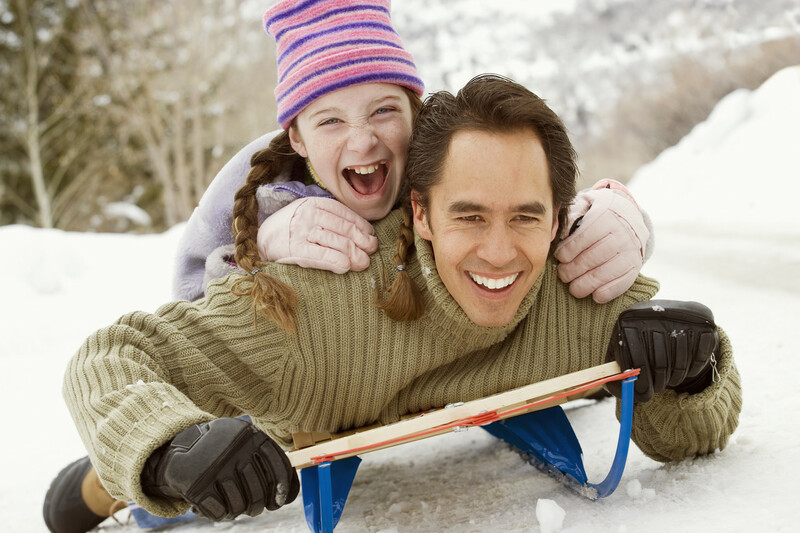 HeartDream Chat – What’s the most awesome thing you love about your dad? Great thoughts for Father’s Day!